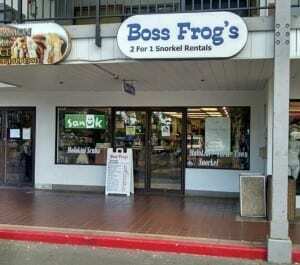 Driving Directions: This Boss Frog’s location is the one that is closest to Wailea. 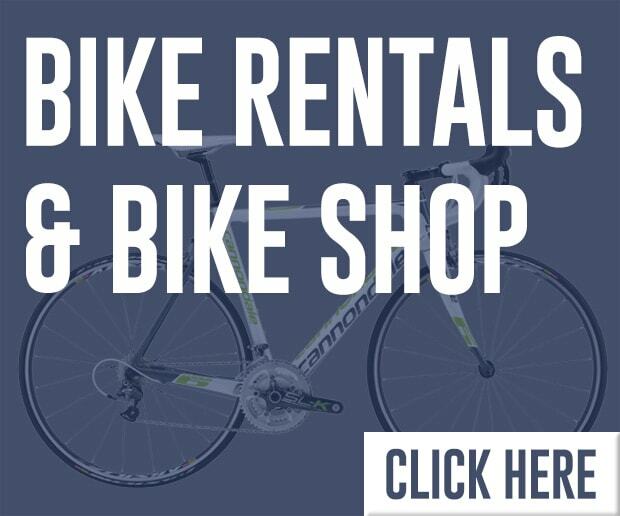 We are located in the Kamaole Shopping Center on South Kihei Road, right across from Kamaole Beach Park II. Our shopping center is the southernmost one in a row of four. You will find us right next to the Cinnamon Roll Fair bake shop. Conveniently located close to Wailea and South Kihei, the Kamaole Center Boss Frog’s store can help you with all your Maui activity needs. 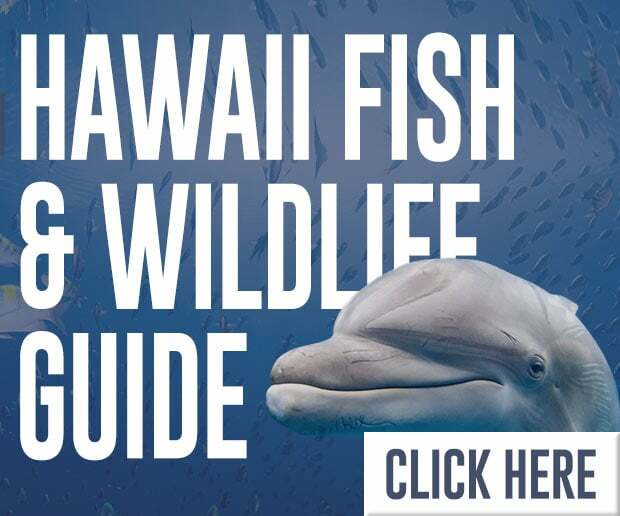 We offer a wide variety of activity options including parasailing, horseback tours, snorkeling, every luau on Maui, dinner cruises, and a variety of great helicopter rides. If you need beach towels, swimwear, a new boogie board, or Hawaii souvenirs, we offer a wide variety of items for you to choose from. 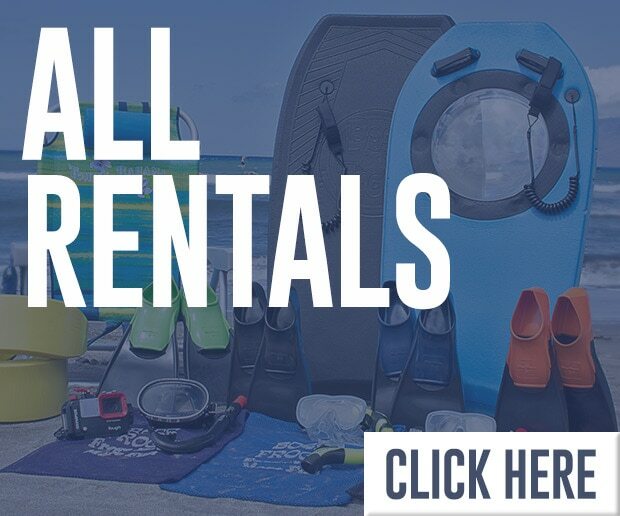 If you are looking for the best deals on Wailea snorkel rentals, we have got you covered. 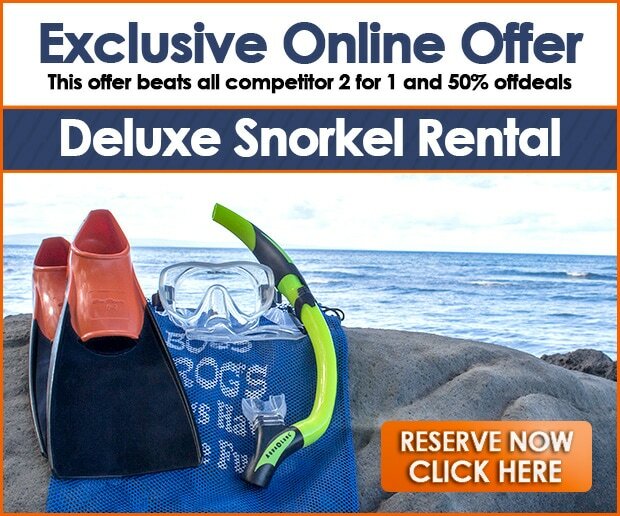 Our basic snorkel sets start as low as $1.50 a day or $9.00 a week! 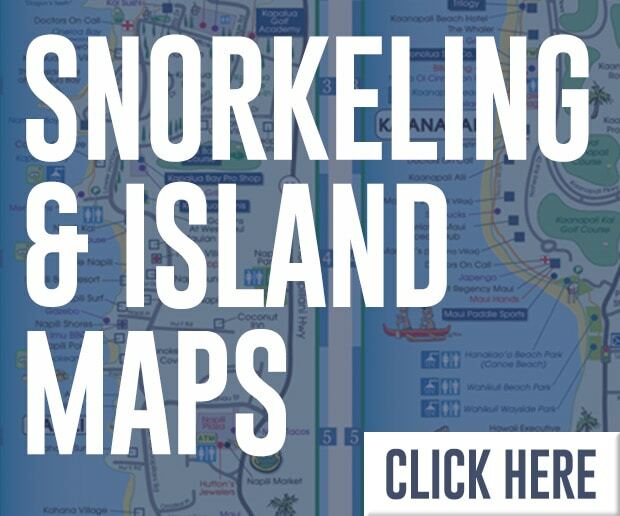 They come with mask defogger and a snorkel map and fish ID chart to show you where to go and what you are seeing.